*Shuttle option provided for and additional $20 from Gatlinburg for up to 6 people. 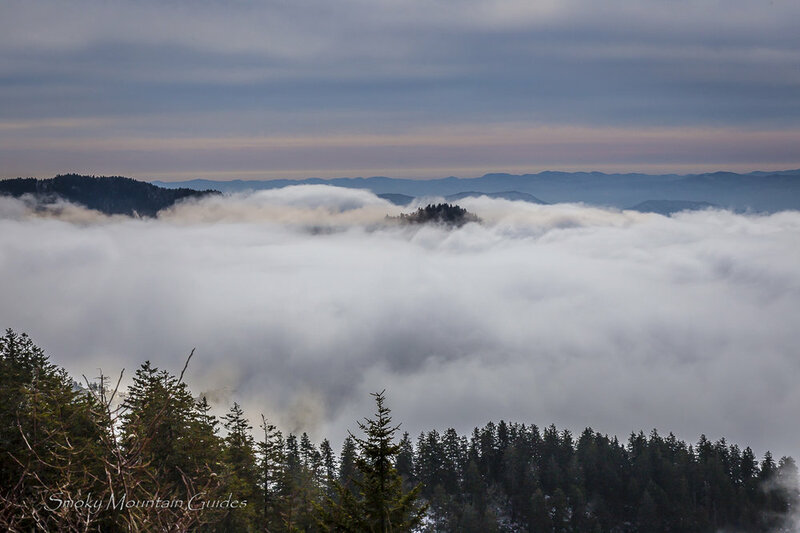 Trek through some of the most scenic areas in the Smoky Mountains, and see Arch Rock, Alum Cave Bluffs, and other spectacular views along the way. This incredible tour takes place on a maintained trail that was previously the location that was sought after for gunpowder during the Civil War. 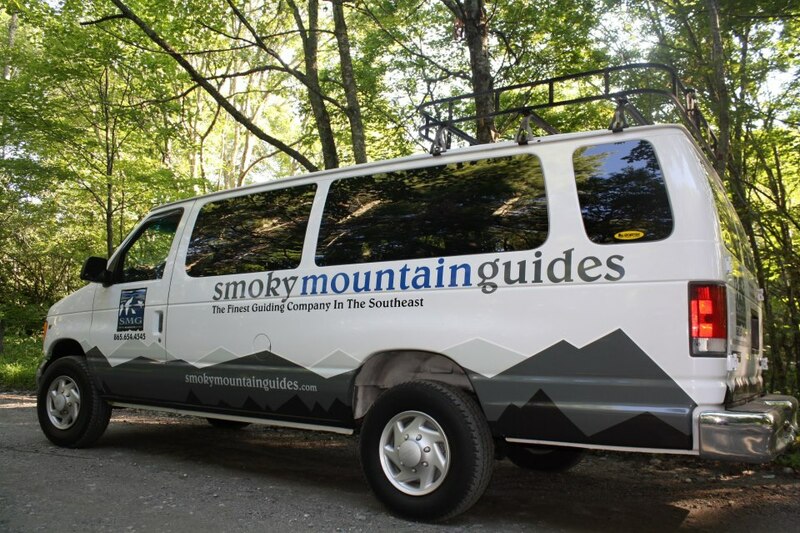 Allow Smoky Mountain Guides to share stories of the past and point out significant landmarks, everyday visitors could easily miss on their own. 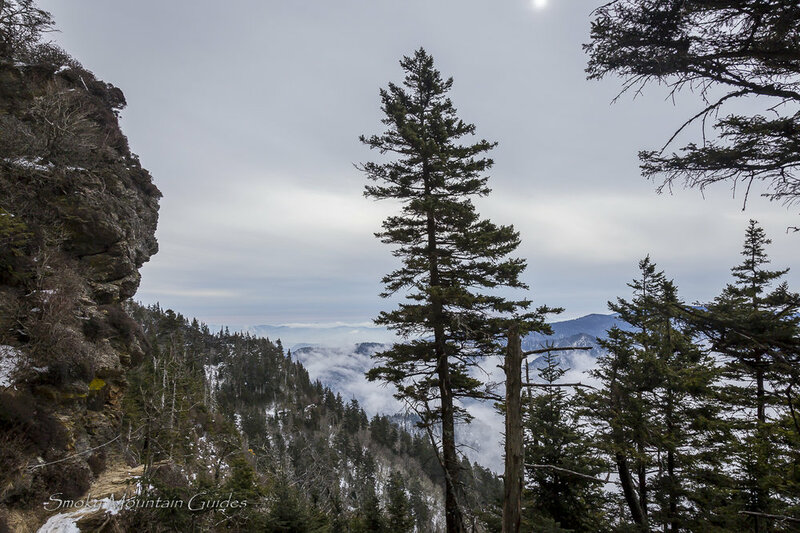 As we break for a snack, take in the topography formed by landslides that have shaped the mountain side and try to catch a glimpse of the Pereguine falcons diving off the cliffs. 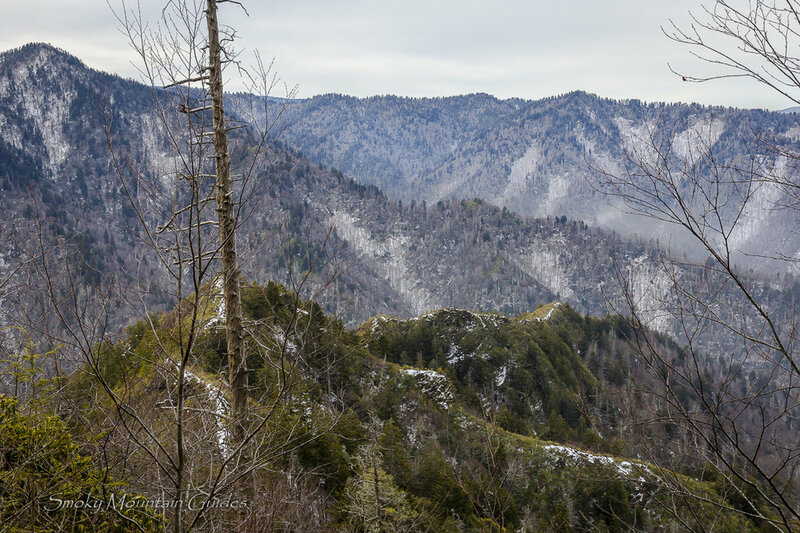 This tour takes place on the lower half of Mount LeConte and requires customers to be comfortable hiking up hill for 2.5 miles one direction. This hike ascends and descends the same trail.